August 19 Doggie Dip: 5:30-7:00 p.m. This is an informal class for any woman or man age 18 and older. There is no swimming involved as you will be in waist to chest deep water. Classes use low/no impact aerobics, range of motion, stretching and breathing exercises. Individuals may attend without pre registration. Registration is open throughout the entire summer swim season. 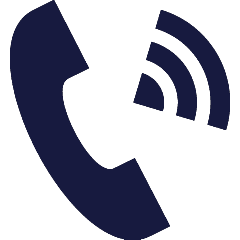 Morning Classes: Monday – Friday from 8:00-9:00 a.m.
Evening Classes: Monday – Friday from 5:15-6:15 p.m. The Dowding Municipal Pool offers group and private swimming lessons for a variety of ages and levels. For more information about private swimming lessons please email sewarddowdingpool@gmail.com or call 402-643-4674 after May 25. 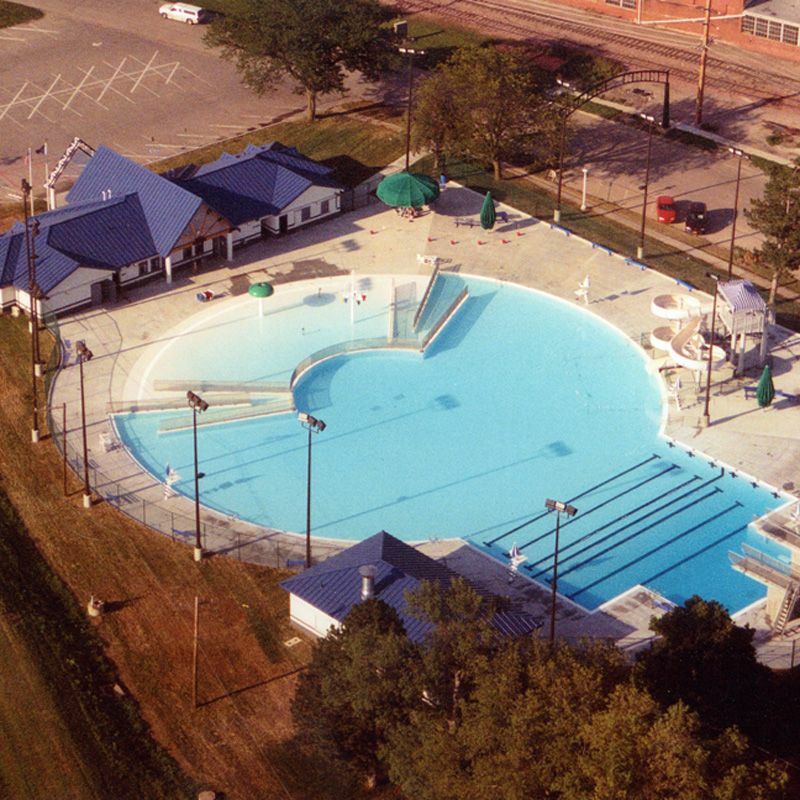 The new Dowding Municipal Pool opened on July 3, 2004, to rave reviews. The pool holds 740,000 gallons of water and has a capacity of 1,200 patrons. Pool features include a water slide, two diving towers, spring boards, lap swimming lanes, numerous water play features, a concession stand, and an ADA-compliant bathhouse. The new pool preserves the unique round design of the former pool, built in 1919, that had been a Seward landmark for more than 80 years.